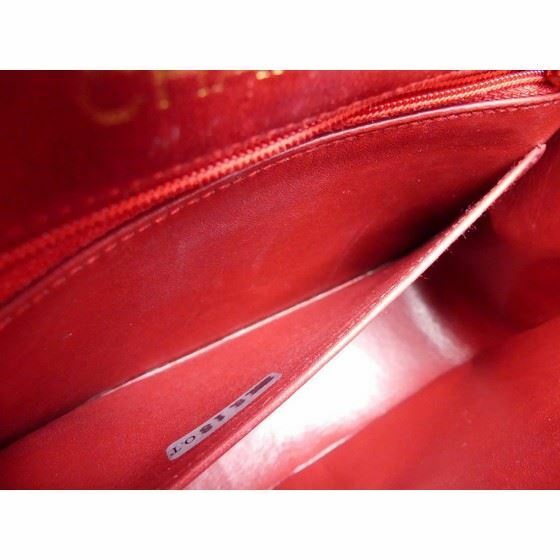 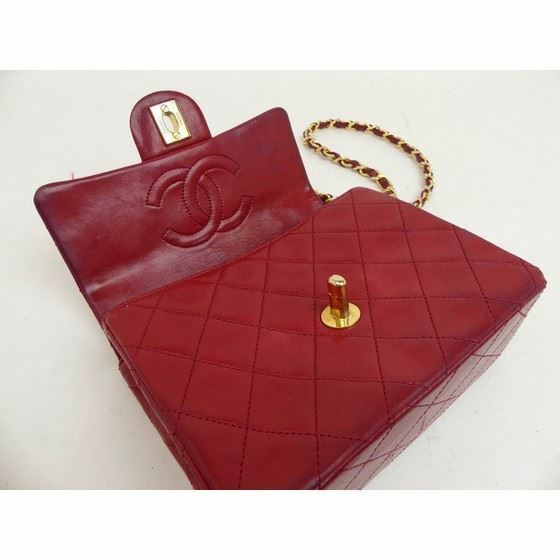 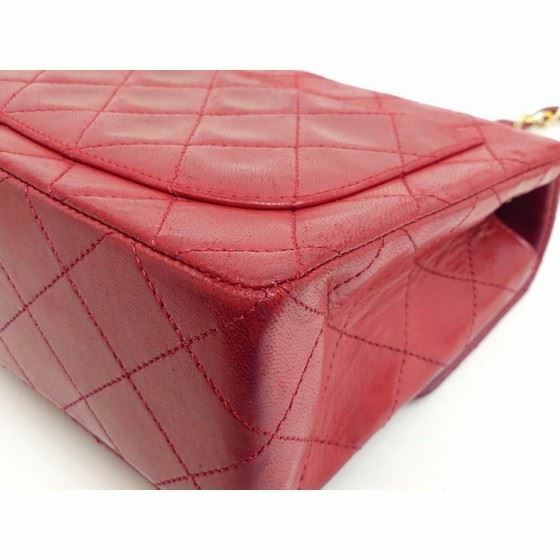 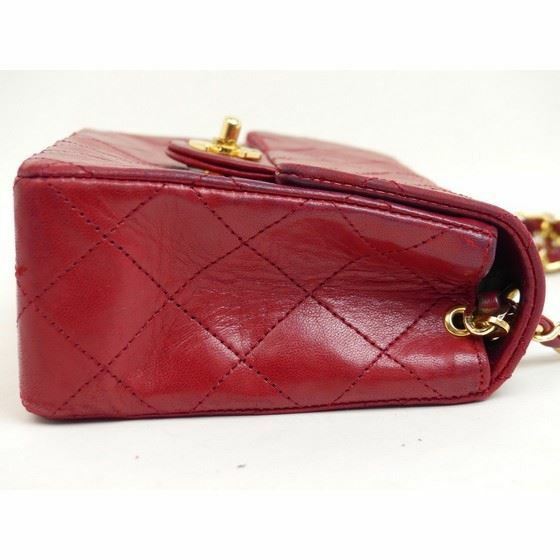 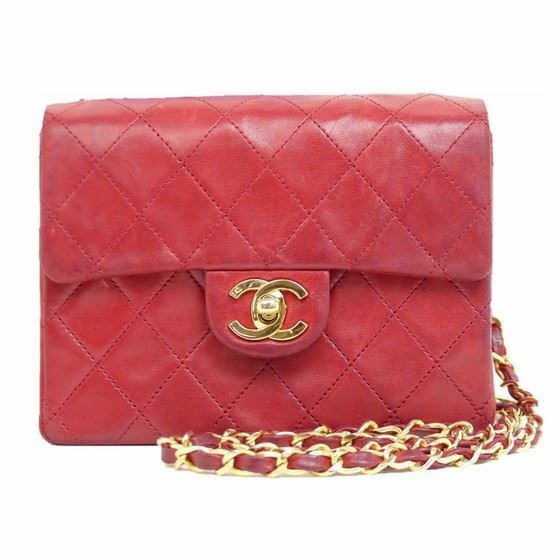 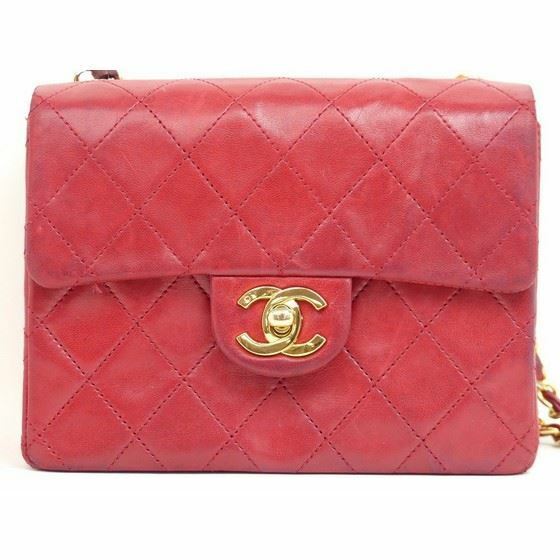 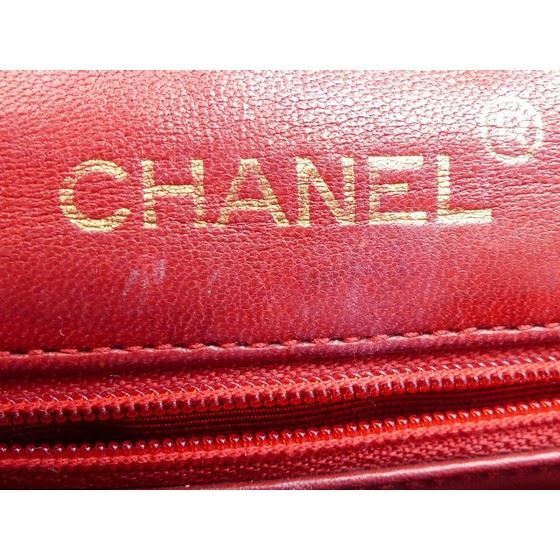 Authentic TIMELESS MUSTHAVE bag: A much sought after model: Classic Chanel mini square bag in red lambleather with gold hardware. 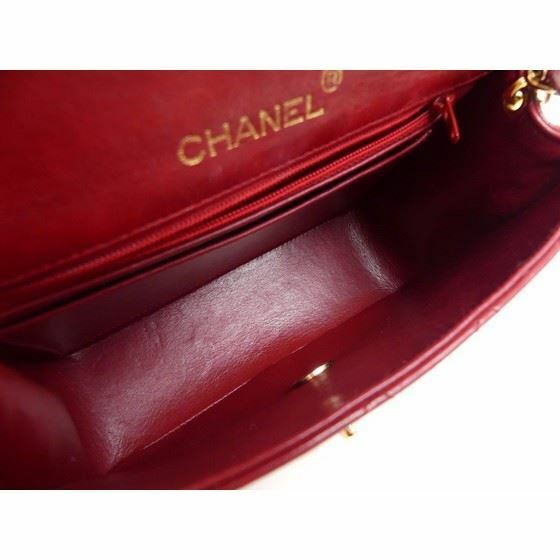 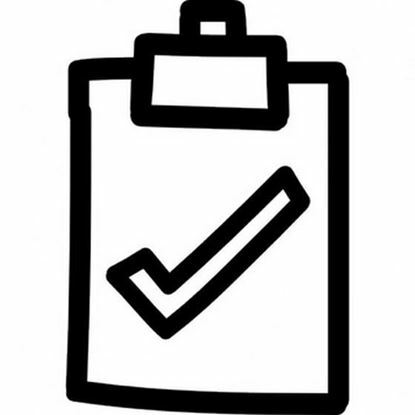 The interior is very clean and has been professionally renewed. 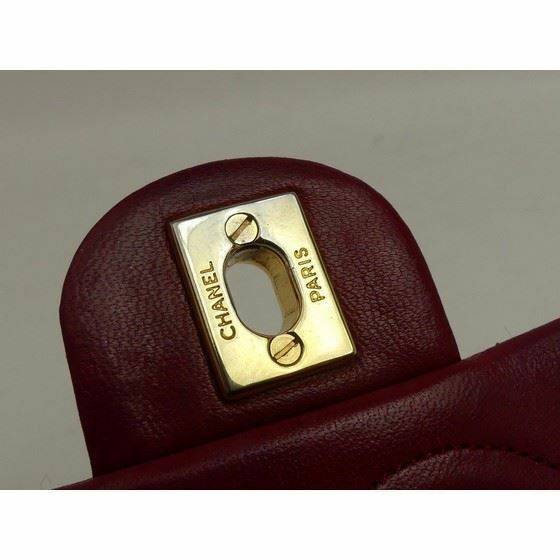 Lamb leather is silky soft and golden hardware very shiny. 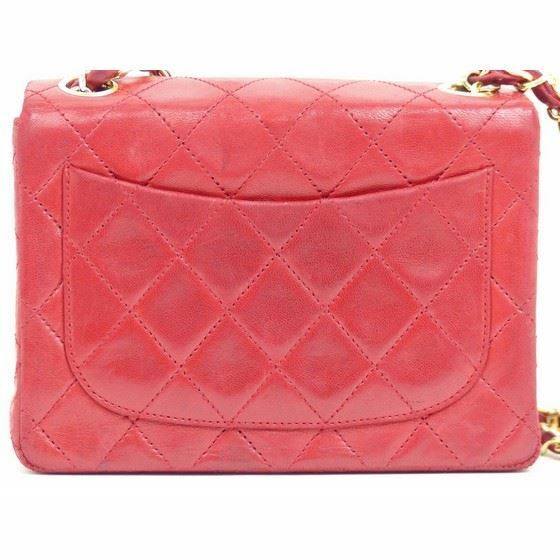 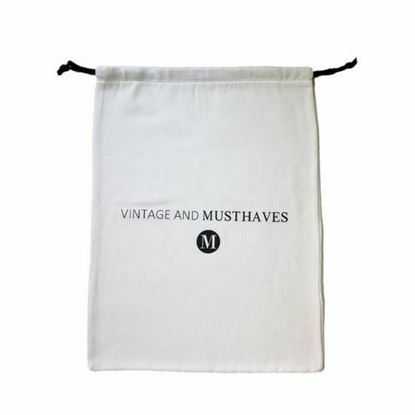 This beauty is a musthave for every fashion lover.Very practical, goes with every outfit. 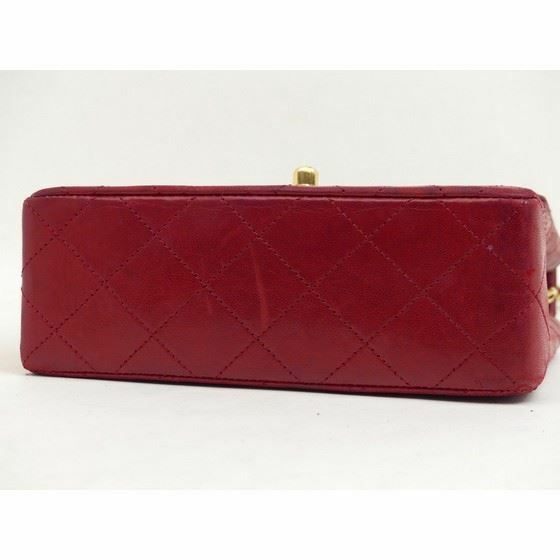 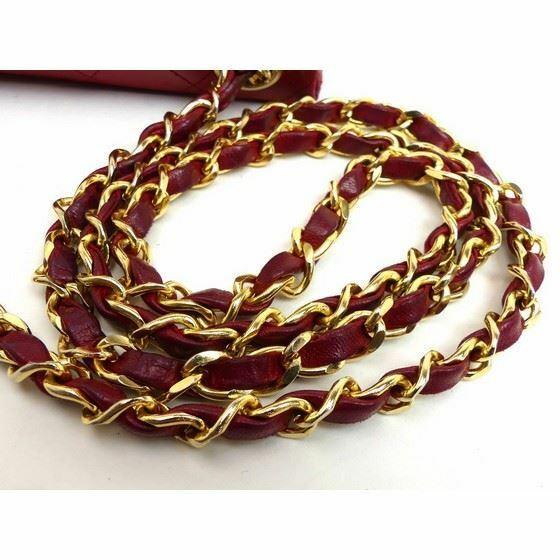 Size W: 17.5m H: 13cm D: 6cm, total chainlength: 110 cm.